‘Stamp’ of real growth: Andhra gets a windfall. The biggest share of revenue to the state exchequer has come from the stamps and registration department. It has bucked all trends — all fears preceding the start of the GST regime, and the fall in growth rate due to demonetisation, have been put to rest. Instead, land registrations have registered a phenomenal growth in the state during the current fiscal. The spurt in revenue has surprised even the top officials in the government, as they surpassed all past records. Interestingly, all the 13 districts of the state have reported unprecedented growth in the current fi nancial year which is a new trend. In the past, revenue growth used to be marginal in most districts barring a few. 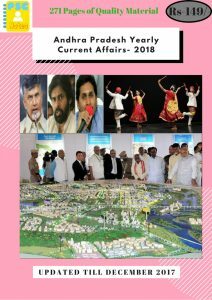 The AP government’s push for big developmental projects in almost all the districts could be one of the main reasons behind this positive trend. Japan and India have finalised a blueprint for developing Special Economic Zones (SEZ) in African countries, an attempt aimed at countering the expanding Chinese footprint in the continent. 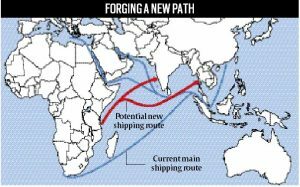 The first SEZ that Indian companies will take part in will come up around Mombasa port in Kenya, which is being developed with Japanese assistance. Mombasa port is the gateway to the east African market where Indian firms have considerable influence and presence. India and Japan are warming up to Africa amid China’s rapidly expanding economic and strategic influence in the continent. China’s new military base in Djibouti — the first in the region — has raised concerns as it points to China’s strategic intent in the continent. China is relaunching one of the world’s fastest bullet trains, capable of running at350 kilometers (217 miles) per hour. The trains will service the route from Beijing to Shanghai starting next month, making the 1,250-kilometer (777-mile) journey in just 4 hours, 30 minutes. Other routes are being added. It has spent an estimated $360 billion on high-speed rail, building by far the largest network in the world. 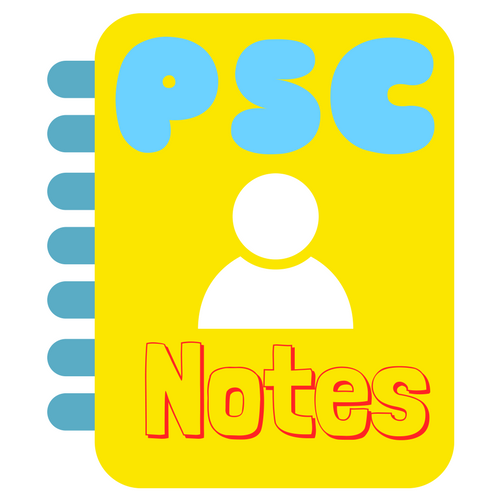 Government plans to reduce the number of PSU banks to 10­-15. India is looking to reduce the number of state-run banks to 10 to 15, more than what was envisaged earlier, through a series of mergers and acquisitions so that none of the banks become too big to fail, said Sanjeev Sanyal, principal economic adviser at the finance ministry. The consolidation of the struggling state-run banks, which have about a 70% market share and account for more than 80% of the bad loans in the Indian banking system, is aimed at building scale and bolstering their risk-taking ability. The government hopes that this, along with measures such as capital infusions in weak banks, will trigger a revival. Under the Indradhanush scheme introduced in 2015, the government had agreed to infuse ₹70,000 crore in state-run lenders over four years. They were to receive ₹10,000 crore each in 2017-18 and the following year. The government has so far proposed to infuse ₹8,586 crore in 10 public sector banks this year, subject to the recipient banks meeting stringent requirements for improving their health. India’s first calf delivered by a surrogate or recipient cow through In Vitro Fertilisation(IVF) technology carried out in a mobile laboratory in Pune. 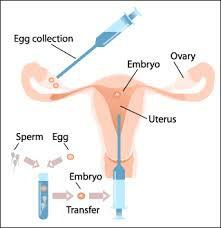 This is for first time IVF procedure was successfully implemented at the farm level with the help of mobile laboratory. The purpose of producing surrogate calf was to protect indigenous cow breeds in its original form which have been destroyed due to cross-breeding. In vitro fertilisation(or fertilization; IVF) is a process of fertilisationwhere an egg is combined with sperm outside the body, in vitro (“in glass”). The process involves monitoring and stimulating a woman’s ovulatory process, removing an ovum or ova (egg or eggs) from the woman’s ovaries and letting sperm fertilise them in a liquid in a laboratory. The fertilised egg (zygote) undergoes embryo culture for 2–6 days, and is then transferred to the same or another woman’s uterus, with the intention of establishing a successful pregnancy. The first successful birth of a child after IVF treatment, Louise Brown, occurred in 1978. India’s first test tube baby was Kanupriya Agarwal. IIT entrance exam to go completely online from 2018. The Joint Entrance Examination (JEE) for the prestigious Indian Institute of Technology (IIT) will go completely online from 2018. In a statement, IIT-Madras Director and JAB Chairman Prof Bhaskar Ramamurthi decided that the JEE Advanced will be conducted in online mode from 2018 onwards. Union Human Resource Development Ministry had earlier introduced the option of taking the JEE-Mains online. The JEE-Mains is the entrance examination for admission to engineering courses offered across the country and a qualifying exam for JEE-Advanced which is required for admission to the prestigious IITs and NITs.